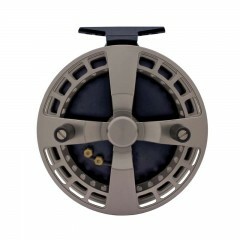 Streamside Float Reels are proven winners for the avid float fisherman. They come with 2 premium ball bearings for a smooth cast with minimal resistance. These machine cut reels are make from one piece of aluminum. Stainless steel shaft and an on-off ratchet. 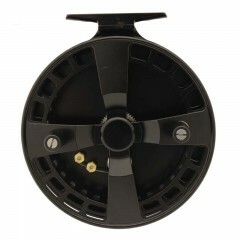 The centre pin design makes for easy removal of the spool. They have a flawless spin which makes these models the best yet for serious fishermen. 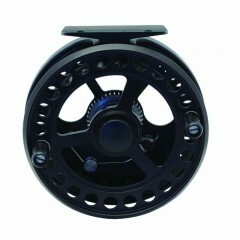 VORTEX II FLT REEL 4.25"